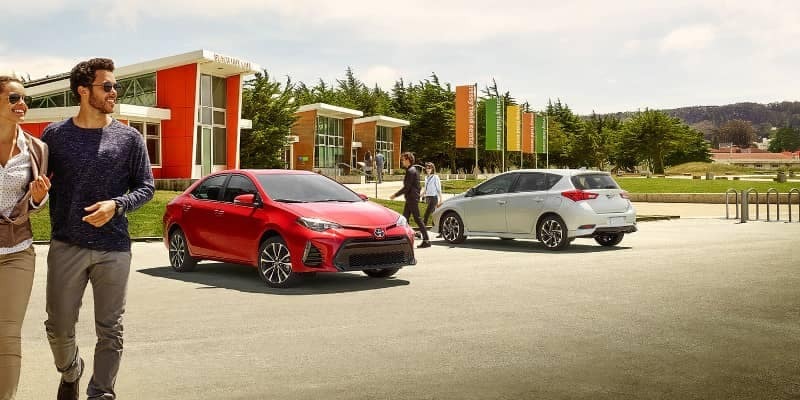 Before you decide which one is right for you, learn about some of the finer details of the new Camry and Corolla. 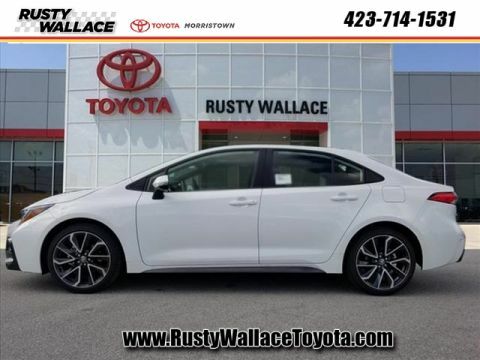 Then schedule a test drive at our Morristown Toyota dealership. 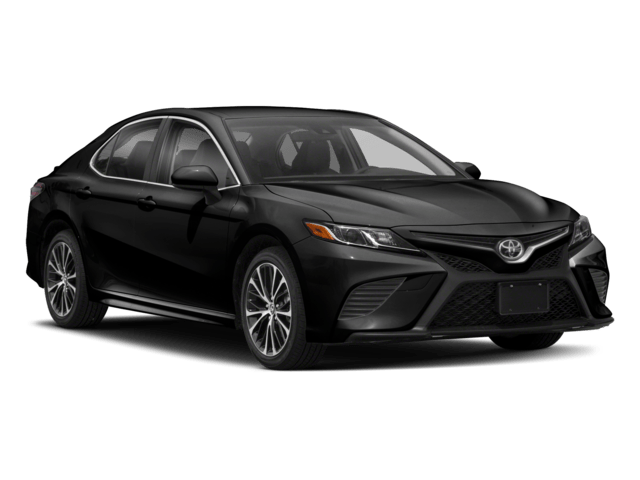 For drivers looking for bonus standard features, more room to stretch out, and available V6 power, the Camry will prove a solid choice if you have the extra money in your budget. 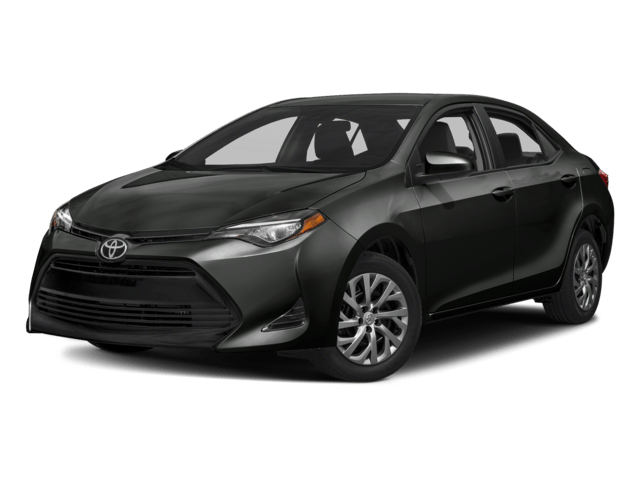 The 2018 Toyota Corolla, on the other hand, still gets you a wealth of safety features, infotainment, and efficiency for your money. 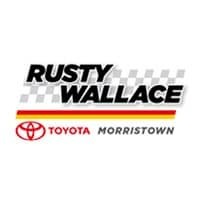 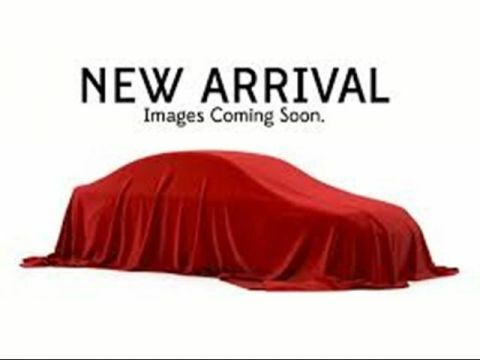 Get around in style by test driving a new Toyota sedan at Rusty Wallace Toyota, located near Newport at 5944 West Andrew Johnson Highway in Morristown, TN. 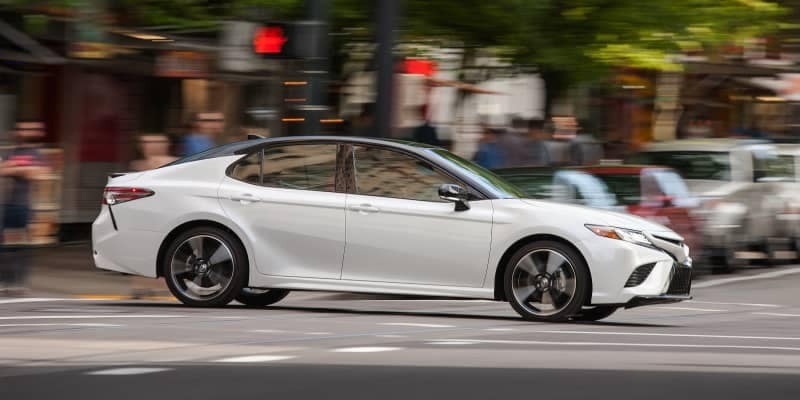 Contact us today to set up your test drive!